Episode 53: Whither Work Requirements? by What The Health? 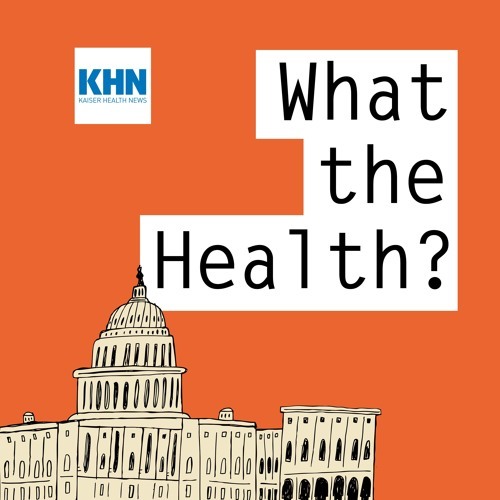 In this episode of KHN’s “What the Health?” Julie Rovner of Kaiser Health News, Joanne Kenen of Politico, Stephanie Armour of The Wall Street Journal and Anna Edney of Bloomberg News discuss the latest enrollment numbers for the Affordable Care Act, Medicaid work requirements in Kentucky and President Donald Trump’s proposed government reorganization plan. Plus, for extra credit, the panelists recommend their favorite health stories of the week. Download Episode 53: Whither Work Requirements? Users who like Episode 53: Whither Work Requirements? Users who reposted Episode 53: Whither Work Requirements? Playlists containing Episode 53: Whither Work Requirements? More tracks like Episode 53: Whither Work Requirements?